I make a lot of Chili, and I mean a LOT of Chili during the colder months. 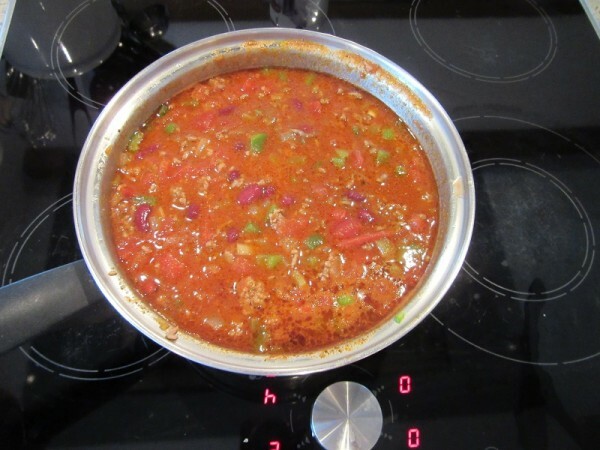 It’s 39 degrees here to day in Bavaria, so I’m making the season’s first batch of my “Almost Famous” Chili . It’s been raining, drizzling, foggy and just plain old yucky for 3 days, so this is going to really hit the spot . 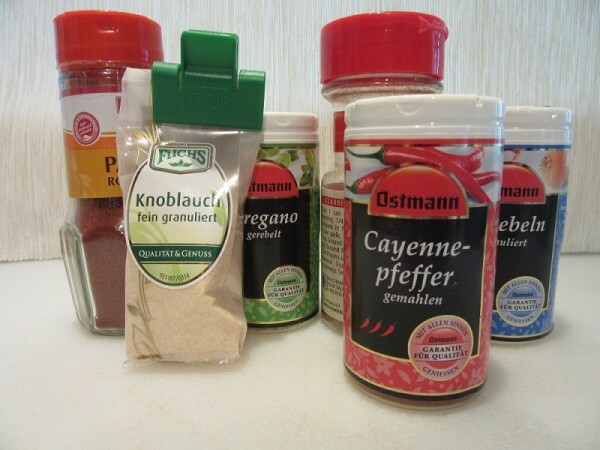 But, finding Chili Powder in Bavaria is not an easy task! I started making my own last year and boy, is it ever good! It certainly couldn’t be easier and my recipe uses herbs and spices I bet you already have on hand. The best part of mixing up a batch of your own is you can tailor it to your taste. I happen to like Cumin, so I use a bit more. Cayenne? Not so much. In fact I use just enough Cayenne to give it some “taste,” but you won’t burn your lips with my Chili Powder! 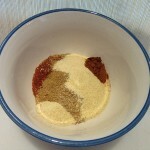 If you enjoy some heat, add an extra 1/2 Tsp of that red stuff. If you decide to make Chili one day and pull open your spice cabinet only to discover you're out of chili powder, don't give up. I'm betting you have everything you need on hand to make your own. It takes mere minutes to put together a batch of Homemade Chili Powder and it's so worth it. If needed, you can adjust it to your tastes or enjoy it as I make it. In a small bowl, whisk together all the ingredients. Store in a self sealing plastic bag. Use it as you would store bought to make this!